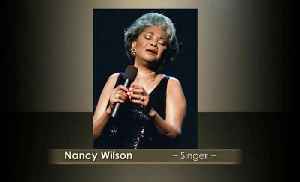 The album represents the first time Wolff has reached the top position on the JazzWeek Jazz Chart, and is the latest recording to be made at the prestigious Yamaha Artist Services Piano Salon in..
▶ Videos for "Nancy Wilson"
The Grammy Awards recognize many of the world's top musicians. Here are some of the late performers honored in memoriam at the 2019 Grammys. 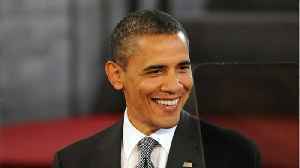 Former President Barack Obama is continuing his end-of-year tradition of sharing his favorite books, movies, and songs of the year. 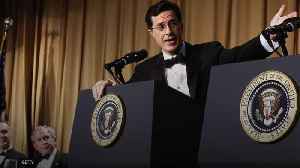 Obama shared his lists on social media, writing: “I’m continuing.. Break away from your everyday with Aundrea Self! 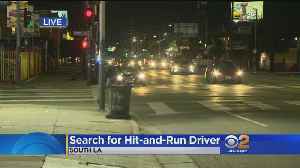 Today, we take a close look at why our GPS systems seems to know so much. 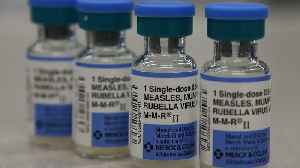 And pediatrician Dr. Keith Watson gives advice to parents on what to expect..
"Sunday Morning" remembers the Grammy Award-winning song stylist Nancy Wilson, who died this past week at the age of 81. 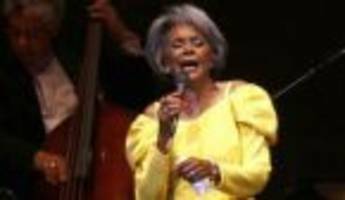 Legendary singer Nancy Wilson has died at the age of 81; KDKA's Rick Dayton reports. 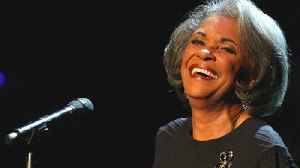 Jazz singer Nancy Wilson has died at her California home after battling a long illness. Wilson was best known for the 1964 hit, "(You Don't Know) How Glad I Am." 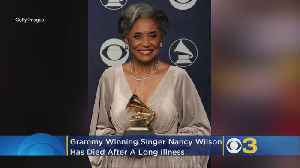 Over the span of her career, she..
Nancy Wilson, the Grammy-winning "song stylist" and torch singer whose polished pop-jazz vocals made her a platinum artist and top concert performer, has died. 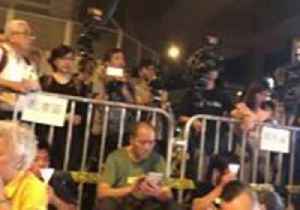 Curtis Silva reports. Jazz singer Nancy Wilson. Jazz singer Nancy Wilson. Photo: Frank Franklin II, AP LOS ANGELES (AP) — Nancy Wilson, the Grammy-winning "song stylist" and torch singer whose polished pop-jazz vocals.. 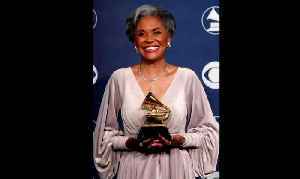 FILE PHOTO: Singer Nancy Wilson holds her Grammy for Best Jazz Vocal Album for "Turned To Blue" at the 49th Annual Grammy Awards in Los Angeles February 11, 2007/File Photo (Reuters) - Grammy award.. FILE PHOTO: Jazz singer Nancy Wilson (L) and Oscar Peterson Quartet pianist Monty Alexander perform at the "Oscar Peterson - Simply the Best" memorial concert at Roy Thompson Hall in Toronto January..
Search for hit-and-run driver, Nancy Wilson dies, bomb threats hoax, Woolsey Fire recovery update and crime crackdown in Laguna Beach. This year's Love Rocks benefit concert brings together Robert Plant and Sheryl Crow and reunites Ann and Nancy Wilson of Heart. It will also feature Irish sensation Hozier. The concert was the.. 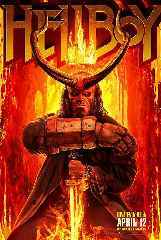 Highlights of the summer concert series to include a Symphonic Celebration of the San Diego Padres 50th anniversary, Common, Chaka Kahn, Lyle Lovett and his Large Band, Harry Potter and The Half-Blood.. The Love Alive tour follows a three-year hiatus that had cast doubt about the band's future. 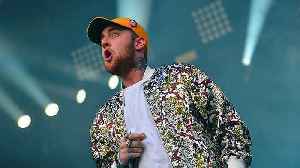 Rapper XXXTentacion, who was tragically killed at the young age of 20 last year, was left out of the 2019 Grammys In Memoriam tribute on Sunday night (February 10). 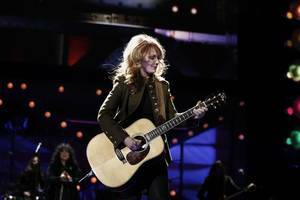 Fans noticed that the Grammys paid..
Remembering a surprising session with singer Nancy Wilson, who died last week, and the ovation-earning performance with her that evening in January 2003. 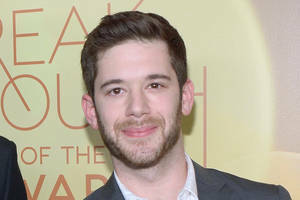 Colin Kroll, co-founder of the popular mobile apps Vine and HQ Trivia, was found dead late Saturday night in his New York apartment, local police confirmed. He was 34. Police responded to a call..
She used to be 81. Wilson kicked the bucket peacefully Thursday at her house after a protracted sickness, her supervisor, Devra Corridor Levy, mentioned. The vocalist from Chillicothe, Ohio, to start..
Now Enjoying: Pregnant Mother Booted From Flight Over Crying Infant Now Enjoying: The creators of ‘Solo: A Superstar Wars Tale’ display how the results for the movie had been made Now Enjoying:..
Tim Owens, lead producer of the Jazz Profiles series, looks back on the creation of the long-running documentary series, working with Wilson and some of her favorite episodes. Now Taking part in: Jazz and dad icon Nancy Wilson dies on the age of 81 Now Taking part in: Oscar-nominated actress dies after breast, bone most cancers combat Now Taking part in: ‘There’s..
She resisted being identified with a single category and referred to herself as a 'song stylist'. Now Enjoying: Jazz and pa icon Nancy Wilson dies on the age of 81 Now Enjoying: Oscar-nominated actress dies after breast, bone most cancers battle Now Enjoying: ‘There’s lifestyles at the.. The death of the Grammy Award-winning jazz singer on December 13, who had long battled unspecified illness, is confirmed by her manager Devra Hall Levy. The music industry is mourning the loss of veteran singer Nancy Wilson. Over the past few hours various celebrities have lit up their social media pages to remember the late musician. 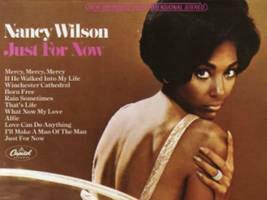 View this post on..
WASHINGTON - Nancy Wilson, a Grammy-winning singer who performed everything from jazz ballads to pop songs during a career spanning decades, has died at the age of 81. Apple, Eliza Dushku, Nancy Wilson: Here’s what you need to know. 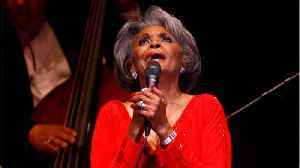 Nancy Wilson, the Grammy-winning 'song stylist' and torch singer whose polished pop-jazz vocals made her a platinum artist and top concert performer, has died at the age of 81. The artist, who..
Wilson, who won three Grammy awards and recorded more than 60 albums, died at her California home Thursday after a long illness. From 1996-2005, she hosted NPR's documentary series Jazz Profiles.